iOS 6 had four beta versions between June and its official release date, which was on September. And as expected, iOS 7 would have the same number of betas or maybe one more than iOS 6. Apple is releasing the new betas exactly two weeks after the release of the beta version. They have released iOS 7 beta 3 yesterday for the developers, which was exactly after two weeks of releasing beta 2. This version includes some general performance improvements and fixes a number of issues, including problems with iCloud, AirPlay, and the messages application. The user interface was bumped up a little bit as well, like making the folders more transparent, redesigned music controls, and the calendar shows which days you have events on. Not to mention the updates and enhancements brought to FaceTime and Siri voice. 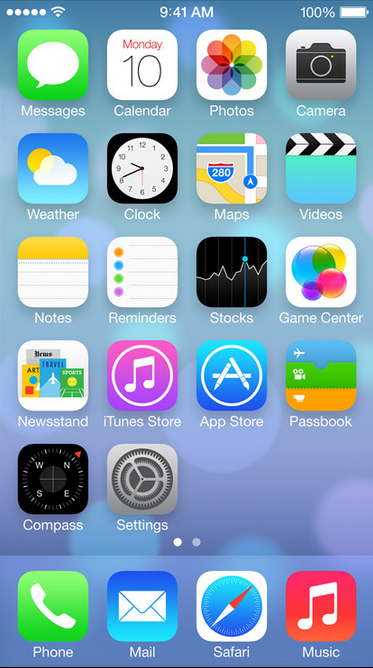 The official iOS7 will be available for the public in the Fall.